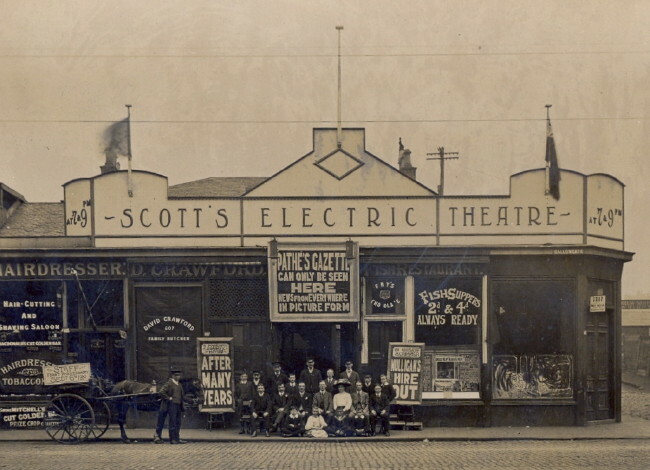 Opened 1909 by GU Scott in the former Annfield Halls. Seated 600. Closed April 1934.